I’m an international college student in Hamburg, Germany. 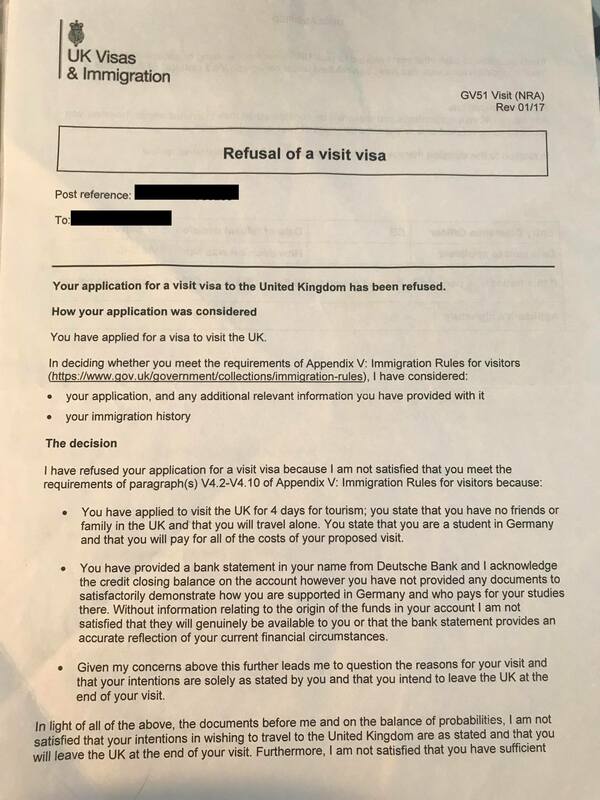 I have applied for Visitor Visa in 2017 and this is the refuse letter from my last application. There are a few changes in my application that I want to ask for advice. In the last application I have stated that I have no friend in the UK. But this time my boyfriend will write me an invitation letter and I will be staying at his place during the trip. Do I have to clarify why did I say that i have no friend in the UK in the last application? I’m a non-working fulltime student and receive regular allowance only from my family. What documents do I have to provide beside my bank statement? Plus I have a cash deposit of 6000 Euro in my bank sent from my family 3 months ago. Do I have to prove its origin, if yes what documents do I need? The reason for the large amount of money is because my family only send me twice a year. First thing is that, I have a penalty fare ticket last year in Germany for the amount of 60Euro for not having the right ticket for the different zone in Berlin and I have transfered the fee right after. Second is when I flew back to Germany from Vietnam, I have a fine for bringing meat to Germany for 46 Euro and also have to pay tax not fine for bringing cigarettes. I have paid everything right after. So my question is do have to disclose them in the section: “Warning, caution, reprimand, or other penalty” in my application form?